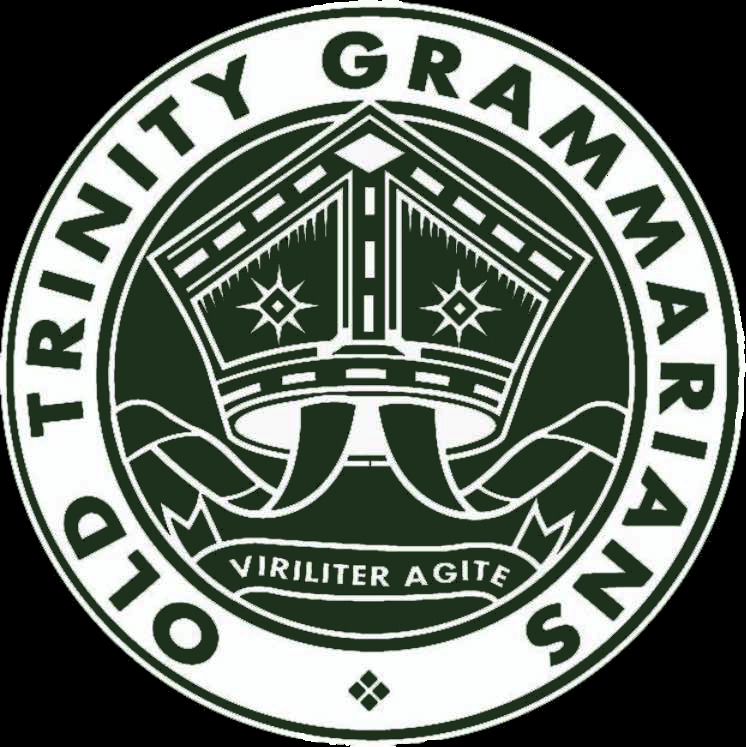 Since 2002, the Old Trinity Grammariansʹ Soccer Club (OTGSC) has provided a competitive and enjoyable environment for young and old players alike; welcoming both former Trinity Grammar students and local players to the Club. 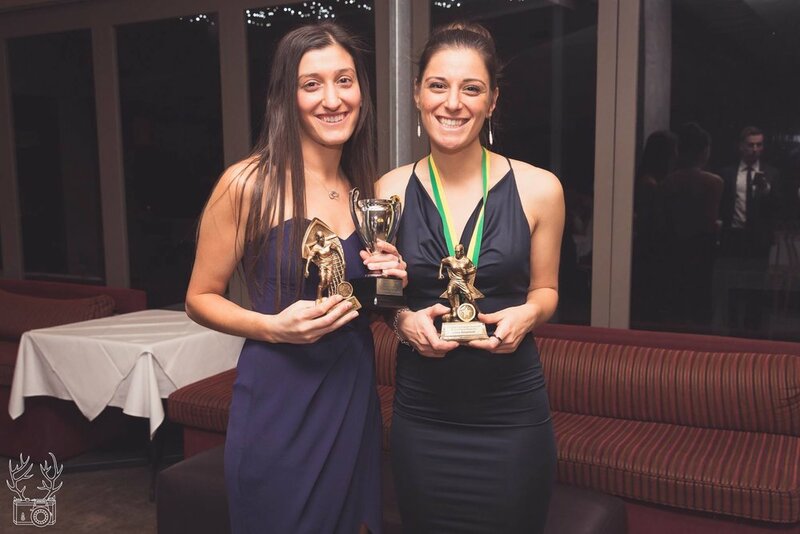 Despite being such a young club, they have already had much success, winning a premiership in the Men’s Provisional South East Division 3 League in 2004, as well as their Womens team winning the State 4 East Division Premiership (2017) in their second ever season. 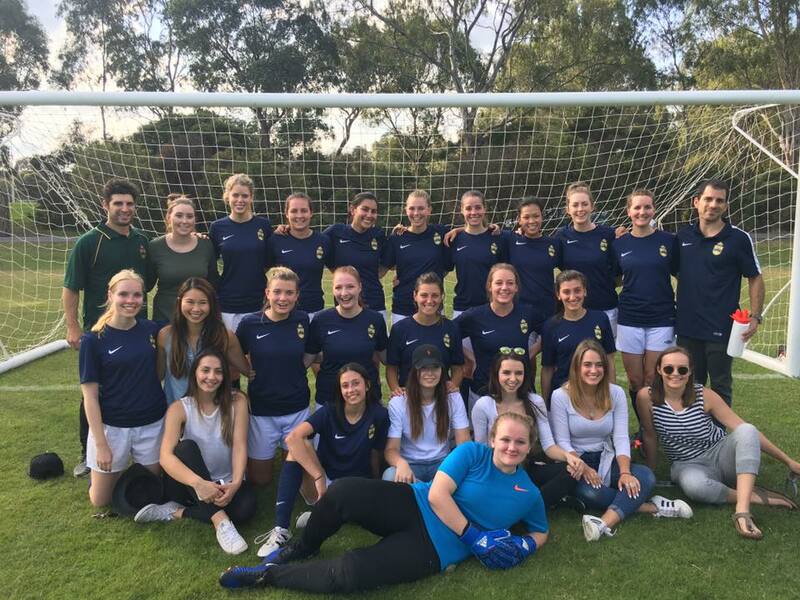 In the spirit of wanting to provide every player with a game on the weekend no matter their playing level, the club has grown to support five teams; Seniors, Reserves, and Thirds, Fourth and their Womens team affectionately known as ‘The Baes’. 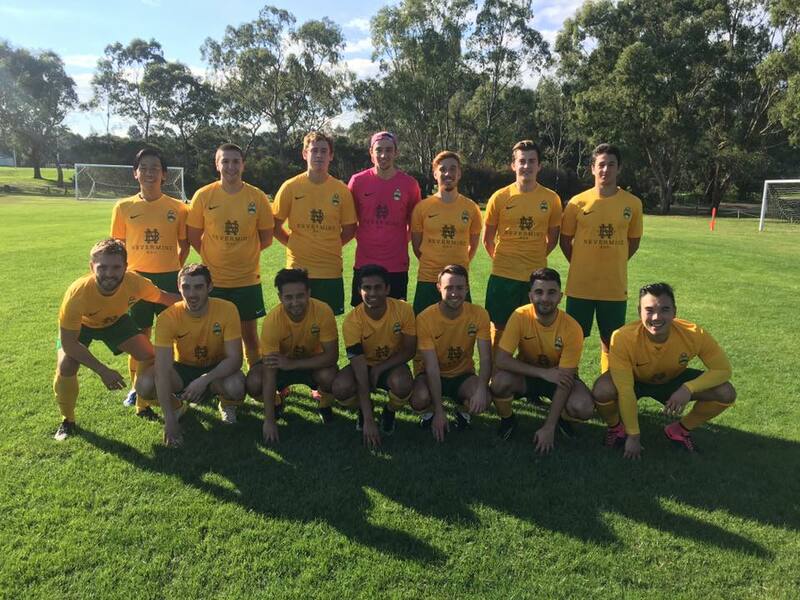 OTGSC is always looking to expand as interest in the club & the great game of football grows. 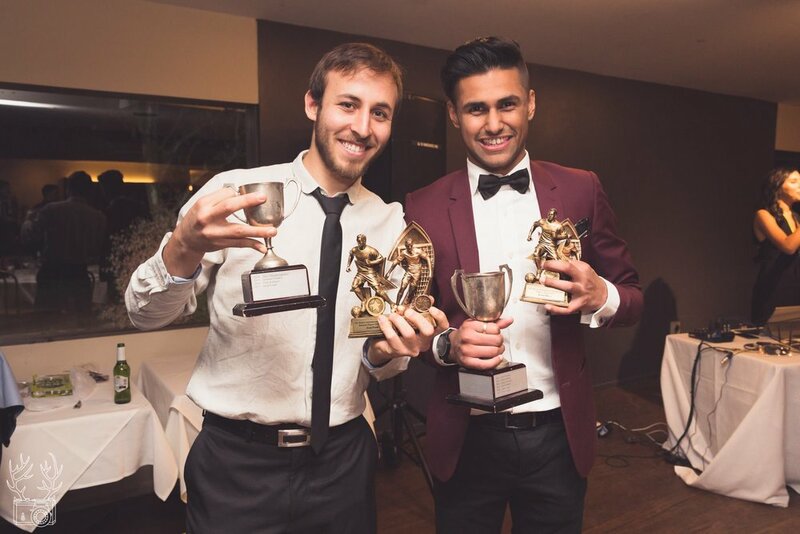 OTGSC also prides itself on its incredible social scene, with an array of social events taking please throughout the year. From their famous Amazing Race to their Trivia Nights & Winery tours, there’s no shortage of a good time down at OTGSC. For more information on the Old Trinity Soccer Club (including fixtures, results, photos, club history and event listings), visit their official website, Facebook or Instagram pages.